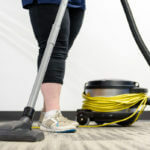 Home / Blog / Everyone Should Hire a Professional Cleaning Company! Spend more time with your family. Instead of coming home and rushing around trying to get the cleaning done, you can spend more time with your kids. Read them a story. Talk to them about their day. Make a craft with them. Or just give them your undivided attention. Save money. 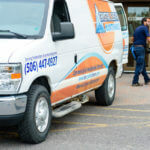 When you hire a cleaning company, you don’t have to worry about buying expensive cleaners or storing them in a safe place. 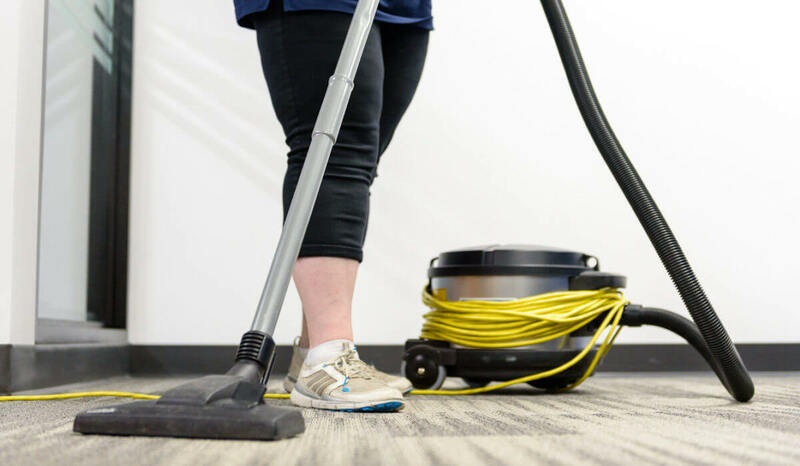 The company will bring everything they need to leave your home sparkling clean. Keep young children safe. If you have very young children, having harsh cleaning products stored in your home can be dangerous. Childproofing locks on cupboards can help, but if someone forgets to apply the locks, or your child happens to solve the puzzle on how to open them, your child could ingest the cleaning products and get seriously ill. Even just smelling the cleaning product could be harmful. It’s best to keep these dangerous cleaners out of your home altogether. Enjoy peace of mind. Enjoy peace of mind, knowing that while you’re at work, someone you trust is in your home making everything shine and sparkle. Now picture this. You come home from work, spend quality time with your kids, and relax after a long hard day. 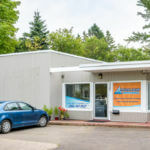 Your cleaning company in Fredericton, Moncton, Saint John and the surrounding New Brunswick area has done all of the hard work for you.